I led a team of Ex-Fighter Peace Activists and Artists from opposing sides of the Lebanese Civil Conflict to write and develop a new play, A Drop of Honey, which is based on the stories and reflections of the ex-fighters, and their thoughts on the echoes of their experiences that they see in in Lebanese society today. 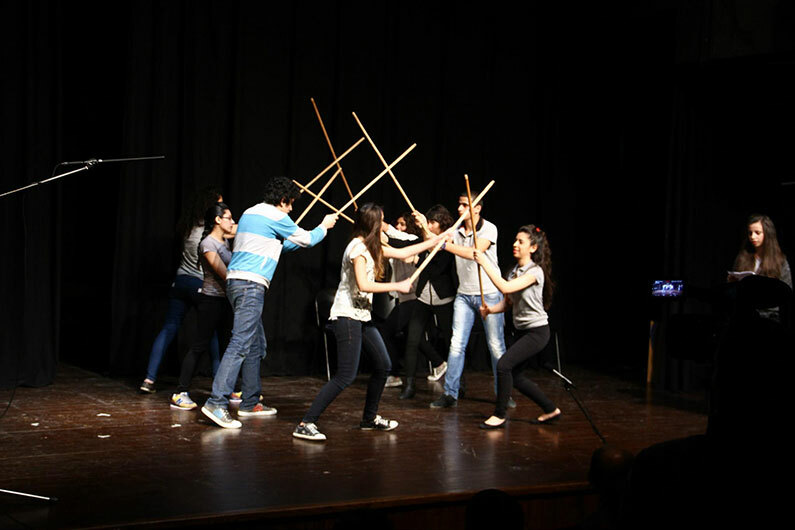 A Drop of Honey was written for Lebanese High School and University students to perform and attend. The piece was mounted in 2012 by a pilot group of students for the April 13th war commemoration activities at the Mixed Governmental School of Choueifat, and was directed by Mike Ayvazian. 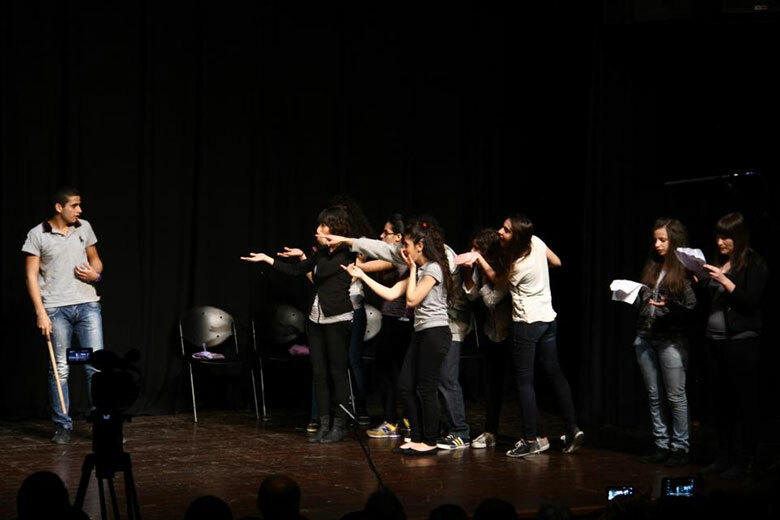 We secured Swiss-Embassy sponsorship for a long-term initiative to mount the piece as a rehearsed reading in 20 schools (with 20 different casts) throughout Lebanon between 2013 and 2015.